Does TMS work for anxiety? Today, the most common treatments for GAD, or Generalized Anxiety Disorder, are pharmacotherapy such as antidepressants and/or anxiolytics as well as cognitive-behavioral therapy (CBT). Unfortunately, 1/3 to 1/2 of patients do not achieve symptom remission from these traditional treatments. Transcranial Magnetic Stimulation (TMS) has shown to be a promising treatment for generalized anxiety disorder for those who have not benefitted from traditional treatments. 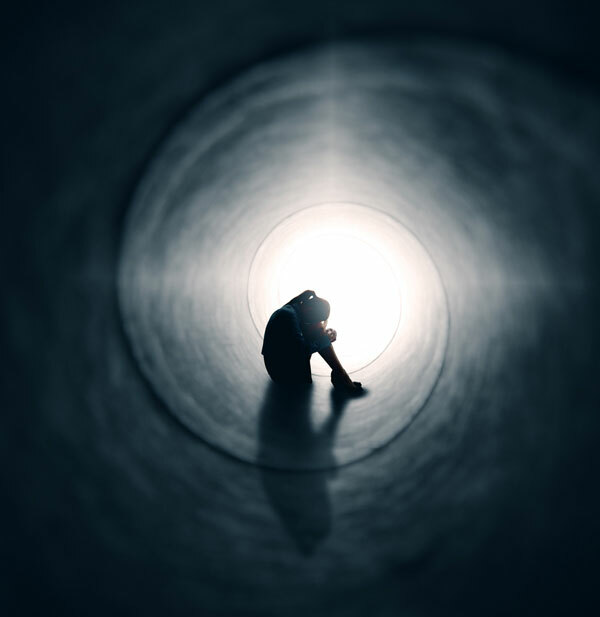 Generalized Anxiety Disorder (GAD) affects 6.8 million adults or 3.1 percent of the U.S. population and is characterized by persistent and excessive worry about a number of different things. While the exact cause of GAD is not fully known, factors such as genetics, brain chemistry, and environmental stresses seem to contribute to its development. Transcranial Magnetic Stimulation administers short pulses of a magnetic field, stimulating the inactive or disrupted area of the brain or suppressing the overactive area of the brain, reducing symptoms of anxiety.